Good Luck to The Pitch participants! 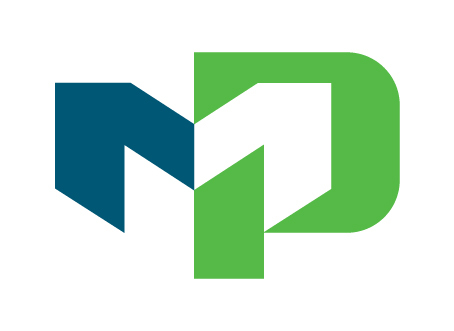 Good Luck to Moraine Park Students participating in The Pitch entrepreneurship competition this Thursday, April 11 in Green Bay. 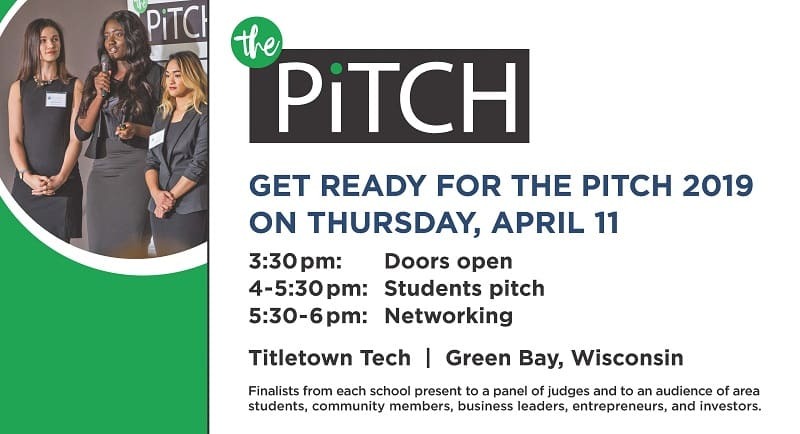 The Pitch was created by the Fox Connection, a collaboration of the premier colleges and universities in northeast Wisconsin to enhance entrepreneurial education and opportunity for area students. Students Shae Stangl, Kristen Westlake, and Patrick Rupprecht will be presenting their ‘pitch’ under team name Emergent Technologies. For more information on the event, visit https://thepitchfoxcities.com/the-event/. 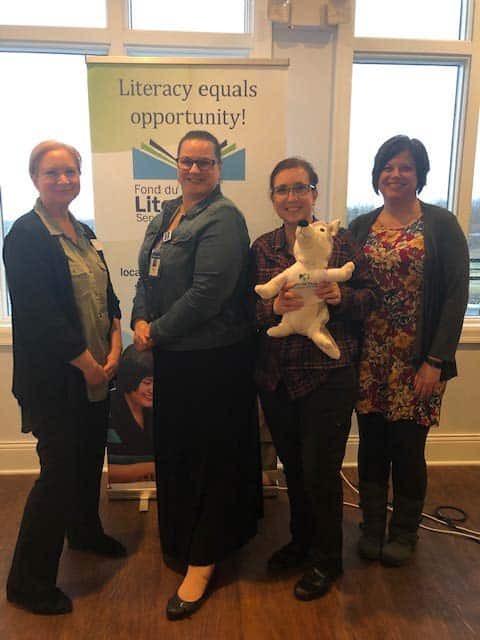 Getting engaged in their community, all while having fun, was what some Moraine Park employees recently did, as they took part in the 2019 FDL Literacy Services Team Trivia fundraising event. Melissa Koppenhaver, Erika Lloyd, Kristine Buchanan and Sarah Nett, aka the Moraine Park Quad Squad, earned a strong 3rd place overall finish. The Quad Squad answered questions ranging from movies, sports, Wisconsin trivia, history, and more. What put the team over the edge was answering the bonus question: Which Impressionist painter’s grandson was an academy-award nominated film director? The answer: Pierre Auguste Renoir. A big “Woot! Woot!” on getting that one correct! “We had so much fun supporting FDL Literacy and MPTC,” said Lloyd, who brought along a little extra team support with a stuffed Maximus mascot. MPTC’s Basic Ed area also took part in the fun. The Moraine Park Trivia Crushers team was made up of Kathy Mueller, Deb Schuh, Jamie Russell and Pete Snyder.